God is everywhere and all powerful, especially in our children. We strive to teach our children the basic Bible foundations that will help guide them through life in a walk with God. 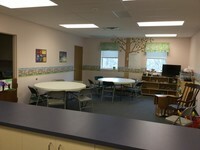 Sunday School is from 9:00 AM to 10:00 AM. 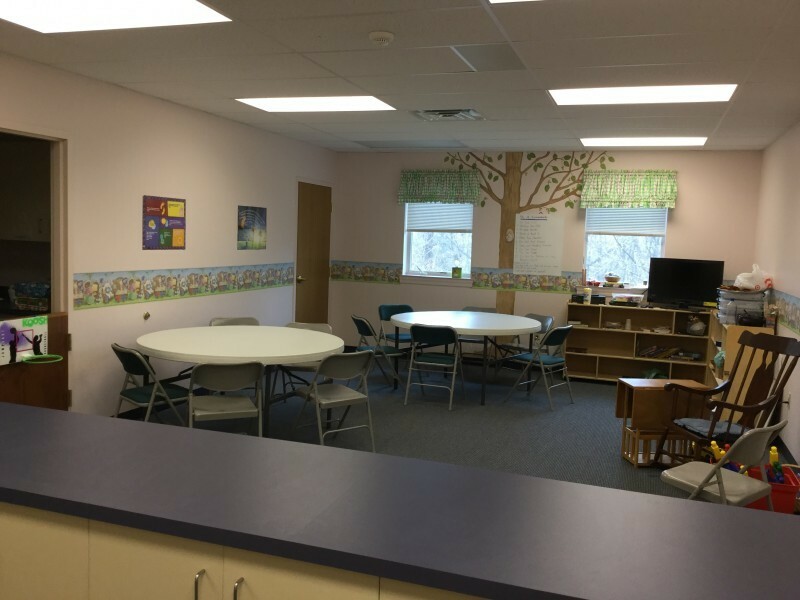 Currently, we have separate classrooms for children ages 3 to 8, a middle school class, and a high school class. We learn and grow with God through sharing and reading stories, creating crafts, playing games, singing songs and enjoying good snacks! We welcome visitors and invite you to join us to experience the fun, acceptance and joy of Sunday School! At Mt. Pisgah children ages 4-12 are invited to dive deep into God’s word in Children’s Church each Sunday while parents attend the main worship service. Children are dismissed to Children's Church following the fellowship time in the main service. The children learn God’s word through fun interactive activities, arts and crafts, STEM experiments and more! Click the Photos tab on the homepage to view some pictures of our activities! This month the kids will be focusing on God’s Commandment to “LOVE THY NEIGHBOR.” They will find out just who on Earth our neighbor is and how in the world God is going to help us do this! Stay tuned for more fun events to be offered throughout the year. Last year we offered Trunk or Treat and a Christmas Eve Birthday Party Service.